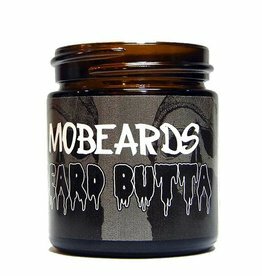 "MoBeards is a brand that produces handcrafted products for Men’s facial hair & the lifestyle. All of our products are derived from 100% natural ingredients. Our company consists of a small team dedicated to quality and craftsmanship. All of our oils, and waxes are hand mixed and poured with the highest standards. Our Beard combs are made of the finest woods, and each is handmade by the same local artisan. Our art and clothing are designed by a local tattoo artist. 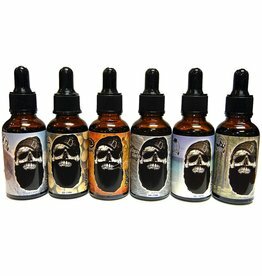 Together, we seek to make the best quality products for the bearded, and the lifestyle."